JAMAICA, Queens (WABC) -- The NYPD have identified two suspects wanted in a deadly sucker-punch in Queens. 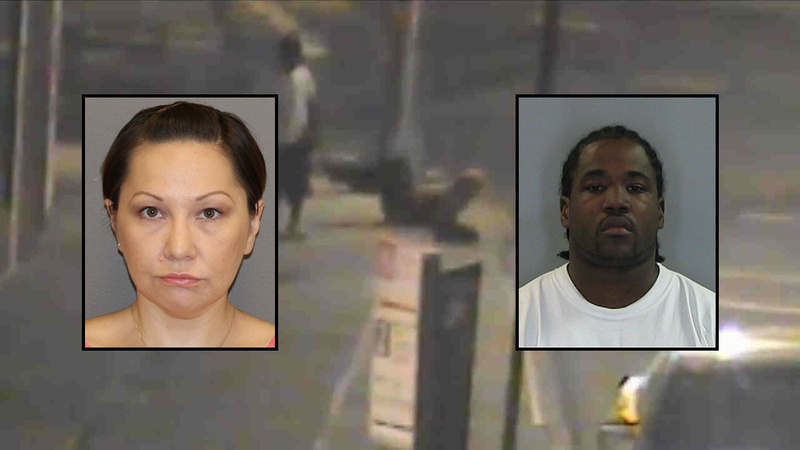 Detectives think Matthew Smith, 42, and Elena Makarova, 39, are the man and woman seen in surveillance video from June. A man walked up behind the victim and punched him in the head. He is joined by a woman who hands him a bag. 64-year-old Patrick Gorman died that same day. Police are trying still trying to find these two suspects.